Jawaharlal Nehru School of Management Studies of Assam University (A Central University) MBA Admission Notification 2018 is out. 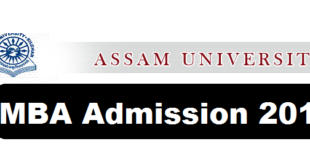 Following are the details of Assam University MBA Admission 2018. ASRLMS Written examination for recruitment of professionals in Assam State Rural Livelihoods Mission as per advertisement dated 14th September, 2017 will be held on 4th, 5th, 12th & 19th November, 2017. Venue with timings and other necessary details are mentioned in the Admit Card. Admission notification for GNM Course for Session 2017-18 is recently issued by the the GNM Training Schools under Govt. of Assam . 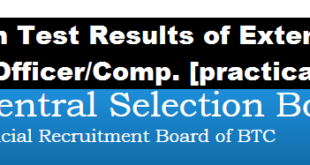 According to the GNM Course for Session 2017-18 notification, Applications are invited from the female candidates for GNM Entrance Examination (GNMEE) for selection of candidates for admission into GNM Course in the GNM Training Schools under the Govt, of Assam for the session 2017-18. All the Private and Govt. HS Schools, College and Jr. 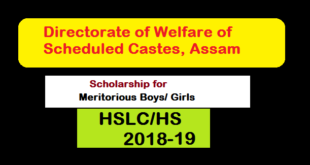 Colleges are requested to conduct the institutional level quiz competition on Assam History and Assam Geography at their own and select 3 best quizzers for Higher Secondary Centre Level Quiz Competition to be held on 7th November, 2017. 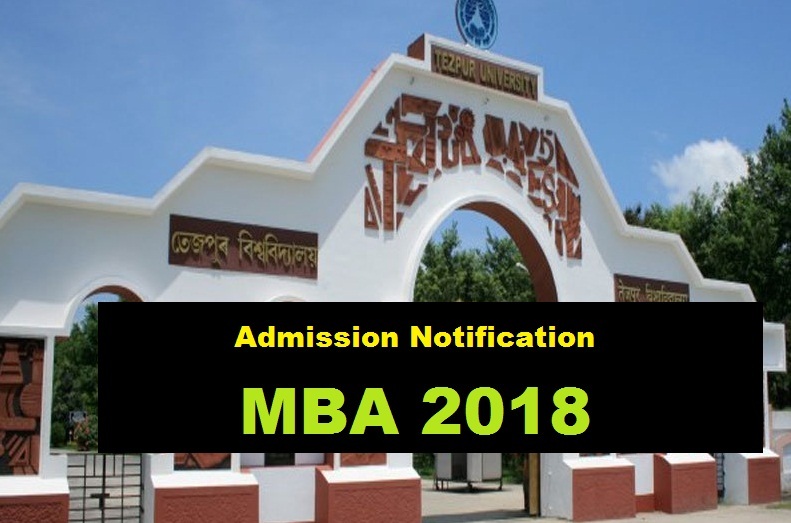 Recently Tezpur University has announced admission notification for MBA [ Master of Businessmen Administration ] Programme for 2018 Batch . Therefore interested candidates have to apply online through the university admission portal from October 9 to December 20 , 2017 .